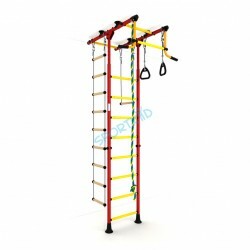 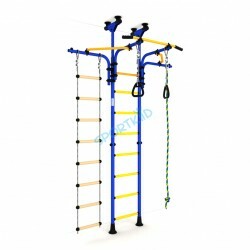 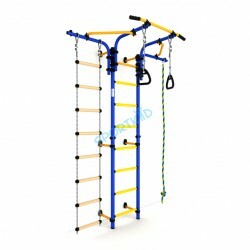 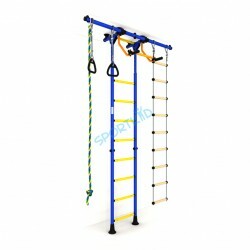 Sportkid® offers a complete line of children’s exercise products for indoor use. 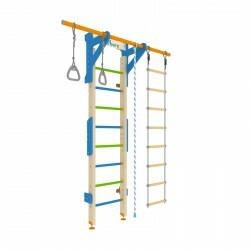 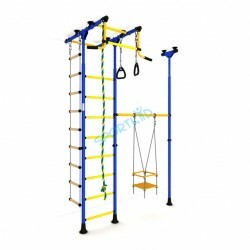 Each tested and sturdy piece of equipment is guaranteed to provide a fun, safe playing environment for both boys and girls alike to get the right amount of activity any time they want—providing the ideal building blocks to leading healthy, happy lifestyles! 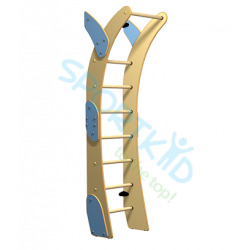 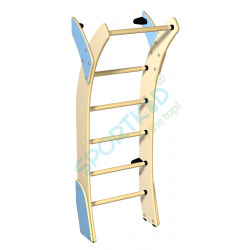 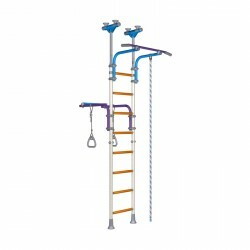 There are 2 types of Sportkid® indoor gyms: pressure fitted and wall-mount. 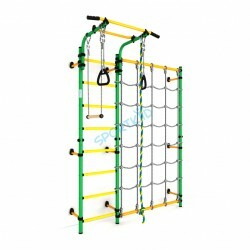 Wall-mount gyms are to be installed on the wall with screws. 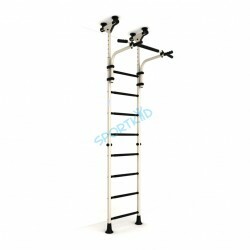 It’s a safe and convenient way of installation for almost any type of walls. 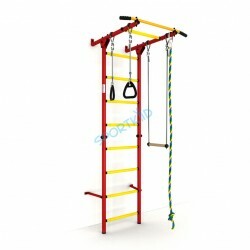 However if you do not want to drill any holes in the wall or live in the place where it’s not allowed – our pressure fitted gyms is a great option. 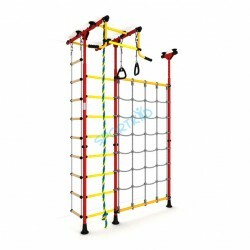 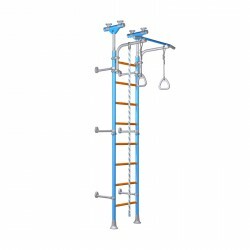 The pressure fitted products hold firm between the floor and ceiling and you can regulate gym’s height from 2.1 to 3 meters, depending on the room. 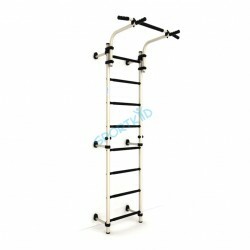 Note: Wall-mount gyms cannot be used with drywall, requires additional frame. 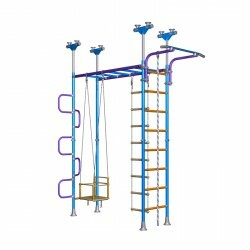 Only for flat rigid walls. 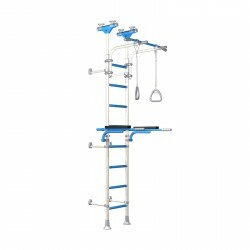 Pressure fitted gyms cannot be used with hanging ceilings. 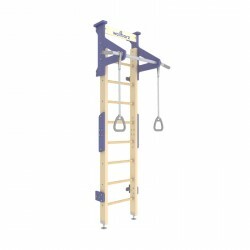 Only for flat rigid ceilings.